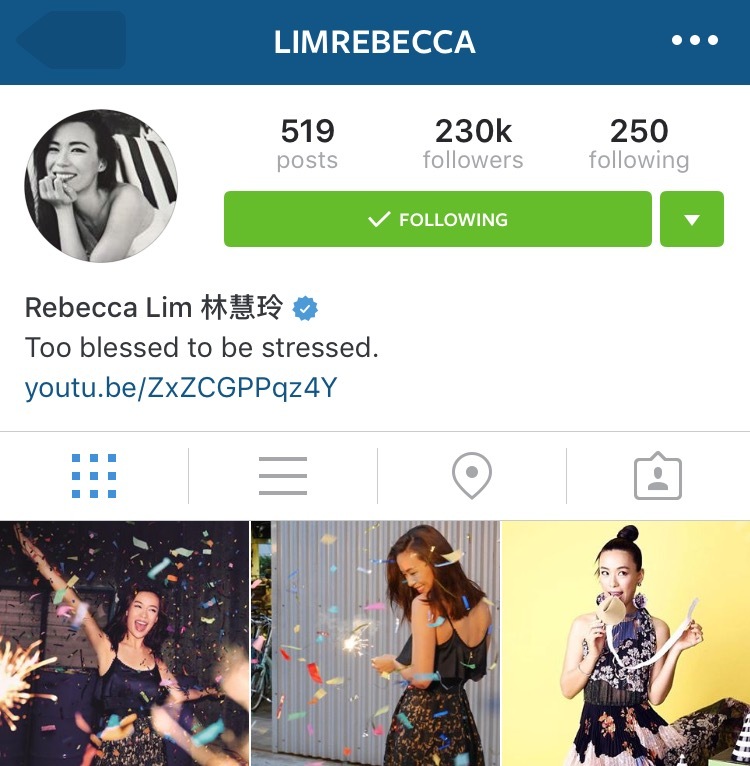 That’s what it says on Rebecca Lim’s Instagram profile. Retiring? At 29? She can’t even withdraw any of her CPF yet. That’s not bad advice and very timely since it’s tax season. And in case you’re wondering, yes, Lim actually has an accountancy degree from Singapore Management University. Coincidentally, a day before her announcement, an unidentified person won more than $9.5 million in Toto. Singapore Pools said it is the largest amount ever won by a single person for a Toto draw in Singapore. And it wasn’t even the Hong Bao Draw, which will be held this Friday and has a jackpot of $12 million. 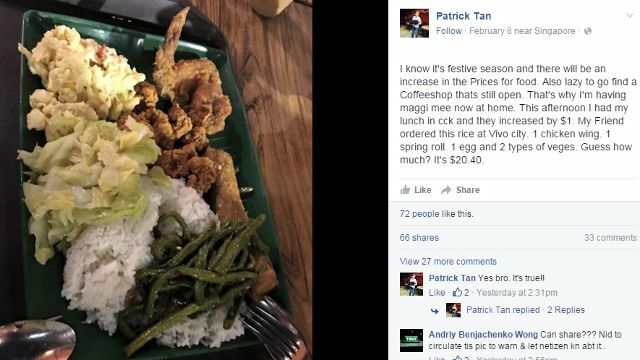 With that kind of money, you could almost afford a plate of nasi lemak at the Food Republic in Vivocity during Chinese New Year. Which was a good joke. Except the joke was ruined mere hours later when it was revealed that Lim wasn’t really retiring after all. The Straits Times reported that Lim had clarified that her Instagram post was actually part of a collaboration with insurance company NTUC Income. “Nope, I’m not leaving my job. I love it too much. “I have, however, signed a retirement plan with NTUC Income and it’s a relief to know that I’m saving a little each day for my future so that I don’t have to worry when I eventually do retire. Nope, it’s not. In no sense is that retiring at all. 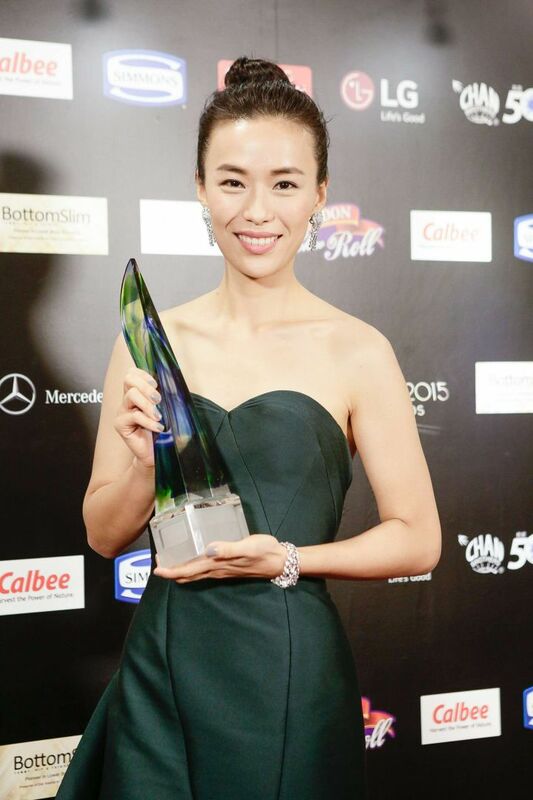 “For all of you who really thought that @limrebecca is retiring... Well, fake out! She’s not! “Turns out the actress is only ‘advocating the mindset of early financial planning so we don’t have to worry when we do retire,’ she just told us over the phone. “As for the hoo-ha her faux-retirement caused today, Becks says she’s ‘very sorry’ and thus needed to ‘clear the air immediately’. But the deceived public didn’t take the “fake out” as lightly. Although today is Feb 14, there are no Valentines for Lim (and NTUC Income) on social media. Ironically, New Nation, which has fooled people with its fake headlines in the past, was also fooled by Lim’s fake “retirement” and had its Toto joke ruined. Even more ironically, Mediacorp news outlets Channel NewsAsia and Today also reported Lim’s retirement as fact and rather tellingly, later removed the online reports when the truth came out. So it seems Mediacorp was suckered by its own artist’s marketing ploy. A case of the right hand not knowing what the left hand is doing? But despite what New Nation says, Lim’s career will probably survive this minor PR misstep as Singaporeans are surprisingly forgiving and forgetful when it comes to our celebrities. Just look at Jack Neo’s booming film career. It’s like his extramarital affair with model Wendy Chong was never exposed in 2010 and the subsequent scandal never happened. But if Lim’s acting career is indeed over... well, there’s always accountancy. 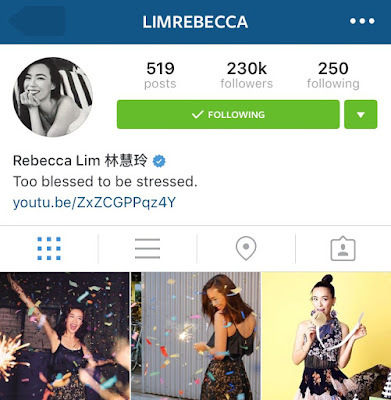 Humour aside, is it right to do what actress Rebecca Lim did to her fans, and the public? And it wasn’t even April the first. Such a publicity stunt, for which she gets paid, was far from justified. We are all aware of retirement plans and their benefits, and the need to sell them. But is this the way to go about it? I do believe that when someone has made a name for themselves, and is paid well, there should be some form of social responsibility. And where is the care and concern that one would associate with a role model? How will this affect the young and impressionable who actually watch local TV? This incident reconfirms that we, as a species, by and large, are driven by one thing and one thing only — the desire for money. The mindset is such that everything is built around it, which is sad. This controversy has put Ms Lim on the spot. The key question then is whether controversy really sells. Many think not, but that is left to be seen.